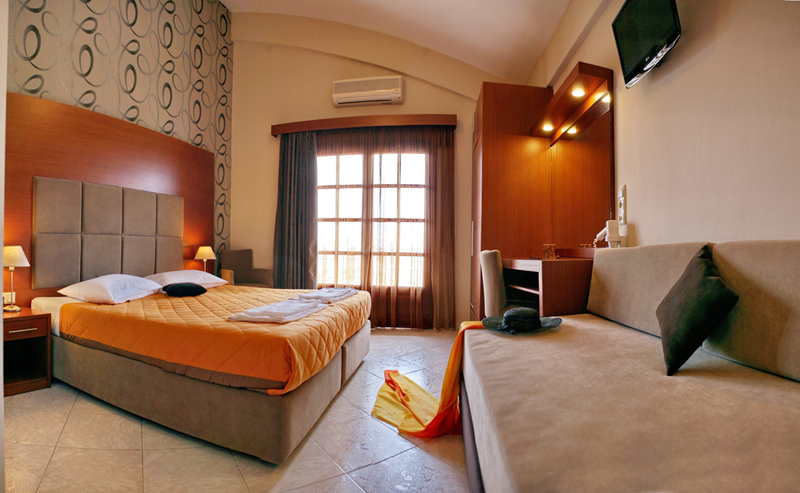 Superior double room includes two single bebs or one double bed and a sitting area which are designed in open-plan style. The elegance, simplicity and modern comforts blend harmoniously to offer our guests the insular spirit of relaxation and enjoyment. The private balcony overlooking the pool or sea also offers moments of romance and relaxation. Laptop computers, baby cots and irons are provided upon request. 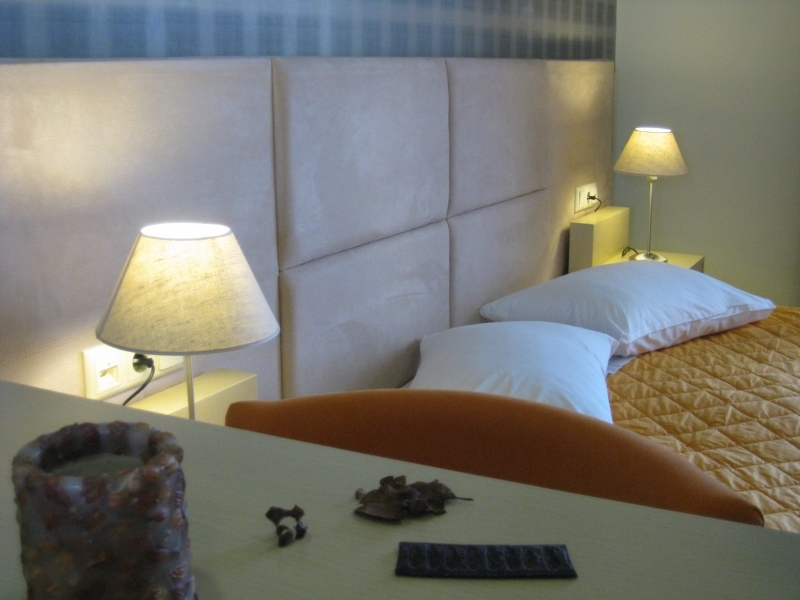 Book this superior double room!